Let's face it, I am a huge fan of Philip Sayce. On the last day of my stay in Québec to cover the Montréal Jazz Festival I did my fourth interview with the power bluesman from Toronto. 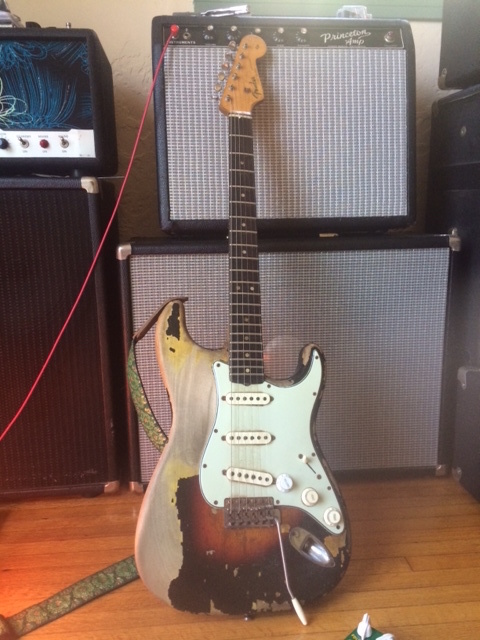 Philip recently acquired this very special 1963 Strat which has a very special sunburst. He tells the full story of this instrument in the interview. 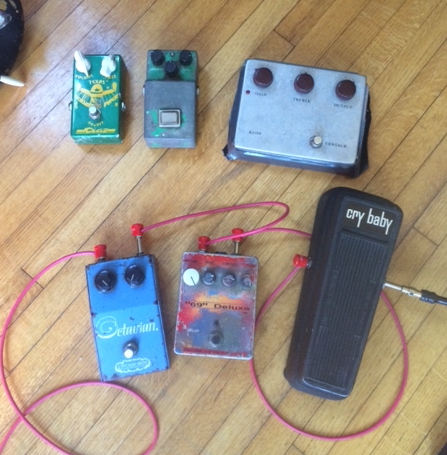 Here are the current pedals he is using as he is constantly adjusting what he is using on stage and in the studio. Until the next interview, keep on playing the guitar. The Guitar Channel Discord – Chat about guitar in realtime!